The experience of pilgrimage to the tomb of st. James is so great that it is impossible to keep it for ourselves. 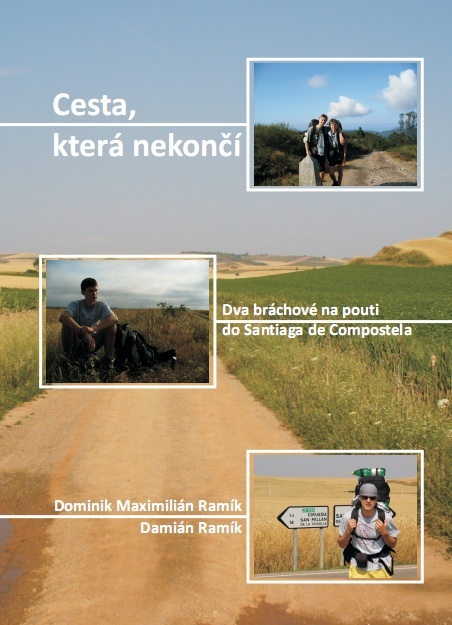 That is why me and my brother Damian have written a book containing our experience from the Camino. It is based on our diaries and contains a lot of photos taken on the Way. The chapters describe our 30-day pilgrimage day by day. At the end of the book you will find some advices regarding the pilgrimage and some internet links to the most interesting sites. 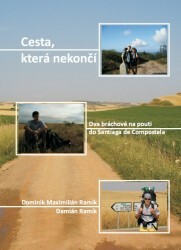 If you are interested in the book (consider it is all written in Czech language), please write me a message.